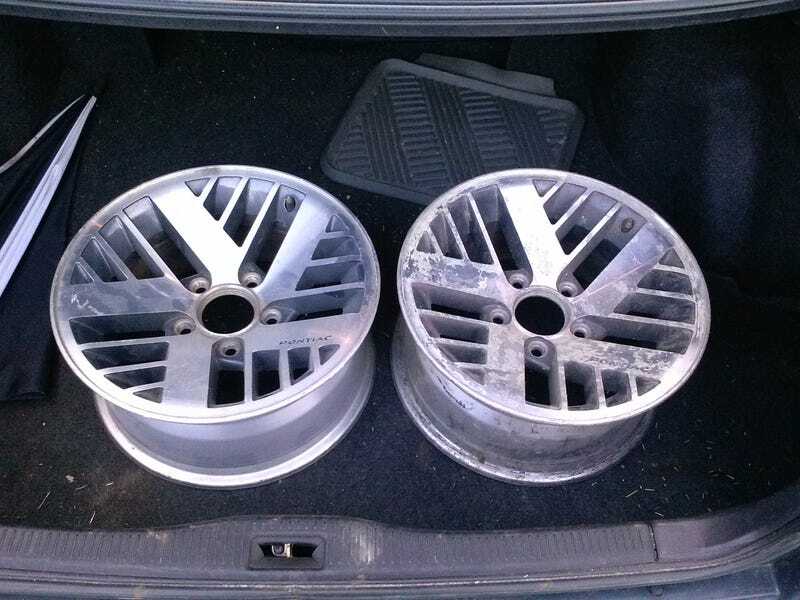 Got new wheels for the Camry! Just kidding, they're for the Trans Am so I can roll it around the garage. I GOT YOU GOOD YOU FUCKERS!